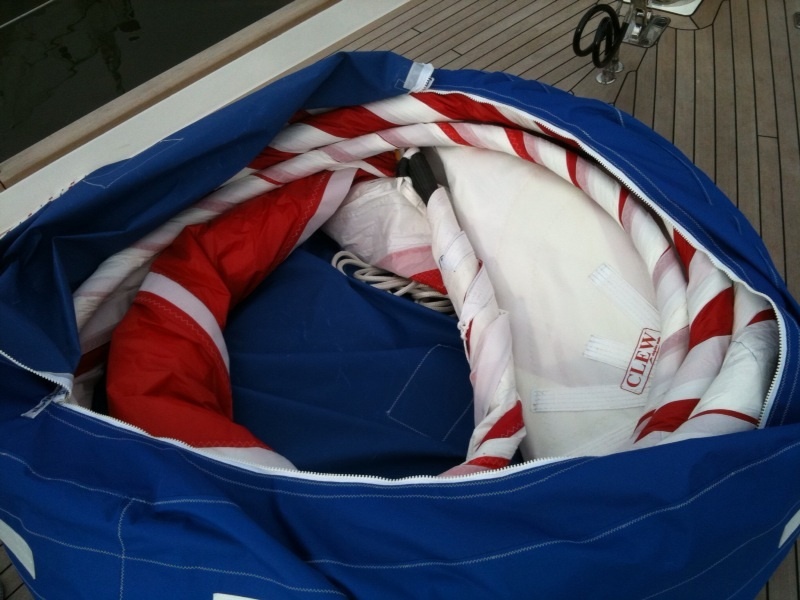 The setting of ’positive luff’ off wind sails like the Cruising Chute, Asymmetric or Gennaker has been made much easier with the introduction of the Top Down furler. 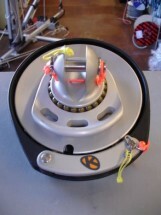 The system is set between the head and tack of the sail with a torsional stay and furls from the head down. It is a quick and easy – watch the video to see how simple it is.